Motorola launched the Moto Z lineup as their first modular smartphone series in 2016. 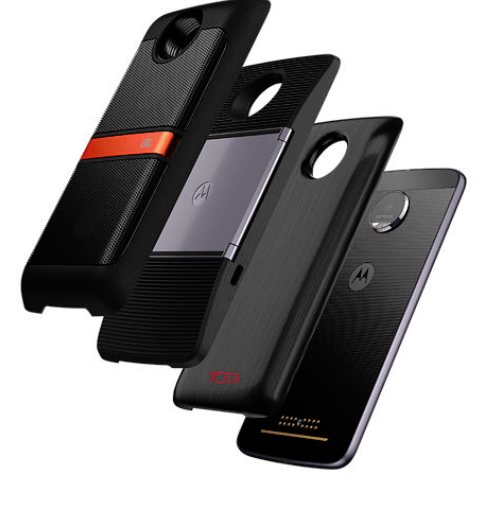 Moto Z is distinguished by the “Moto Mods” ecosystem which allows case accessories to be magnetically attached to the device to provide additional functionality. The smartphones saw success at first, but then just a tepid response if any. 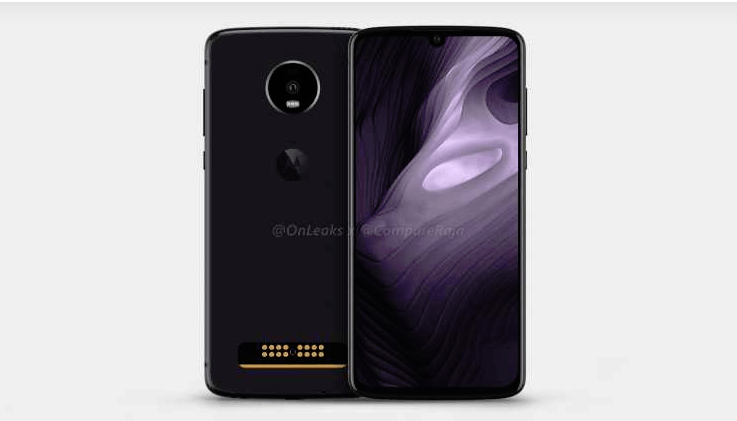 Now newly leaked details about the Moto Z4 Play make it sound pretty close to the Motorola P40. 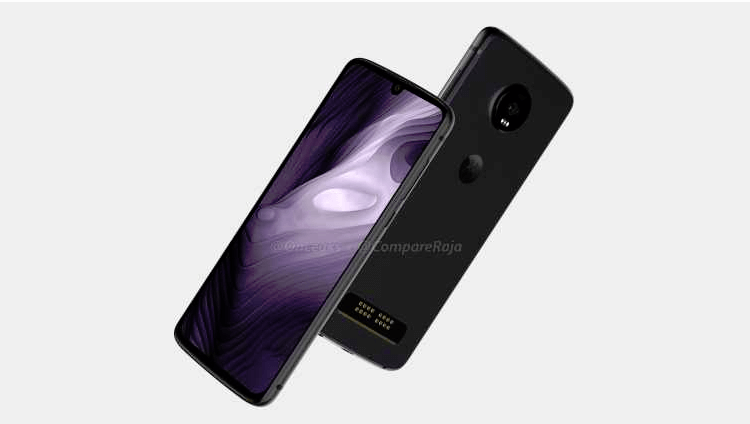 According to 91Mobiles, the new Moto Z4 Play is expected to come with a 6.22-inch Super AMOLED display with a waterdrop notch and minimal bezels. Having an AMOLED display will allow for the in-display fingerprint scanner. 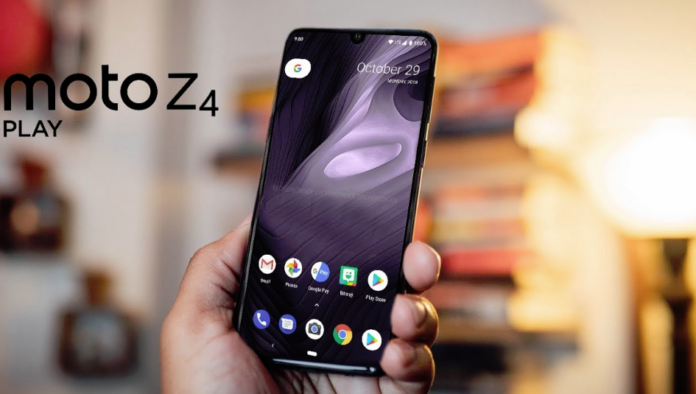 The Moto Z4 Play will be the first device from Motorola to come with an in-display fingerprint sensor. The phone will be powered by the 11-nm Qualcomm 675 processor. It will be having options of 4GB and 6GB RAM, and storage options of 64GB and 128GB. Furthermore, Moto Z4 Play will come with a 3,600 mAh battery and will run Android Pie. The Moto Z4 Play will boast of a 48MP rear sensor. 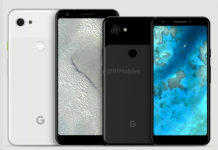 The renders show a single rear camera on the device. Oddly enough, Motorola will not be using a Sony or Samsung sensor. Instead, Q Technology’s S5KGM1SP 48MP sensor will be used. Not much about this new shooter, hope it offers similar pixel-binning tech as the other two sensors. Otherwise, it will be having disappointing low-light results if the camera is fixed at 48MP. The renders also show off the magnetic pins for Moto Mod support, as well as a 3.5mm headphone jack and a USB Type-C port. The pricing and launch date is not known at the moment. Motorola’s Z Play series has always targeted the mid-range market. Expect the Moto Z4 Play to be no different. But considering Motorola’s launch records, the phone certainly, may arrive in the first half of 2019. The Z3 series didn’t launch in India, so the hopes of the Z4 Play making it seem pretty dim. Previous articleMicrosoft Andromeda : Surface Phone In The Works? 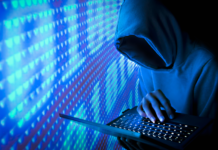 Next articleDelhi police cyber cell has your chats officially!